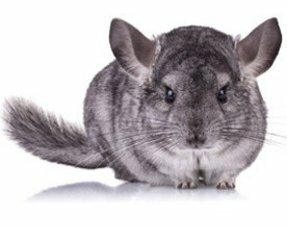 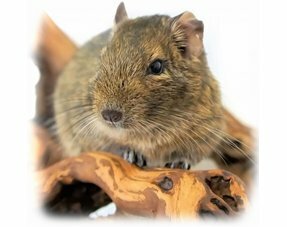 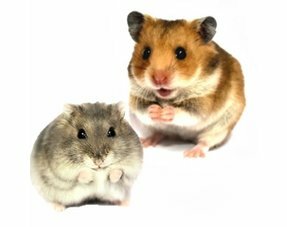 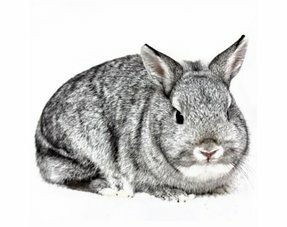 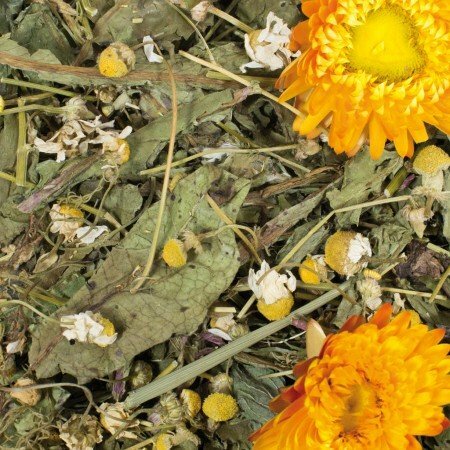 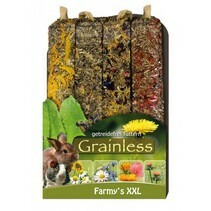 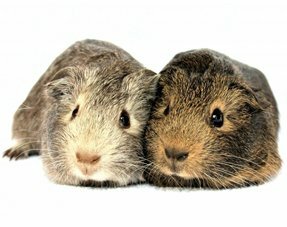 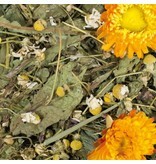 The JR Farm Grainless plus mix consists of gently dried and tasty dandelion in combination with wholesome chamomile - that is pure relaxation for every rodent. 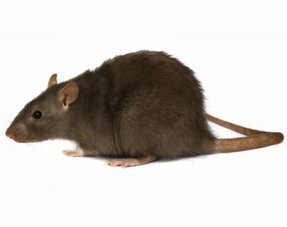 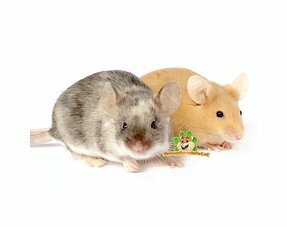 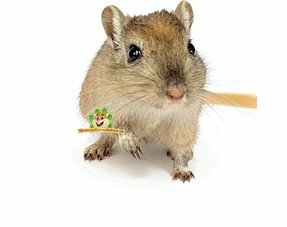 The special ingredients contained in chamomile can have a positive effect on the tranquility of your rodent, while the aromatic rye flour is a truly special and tasty snack. 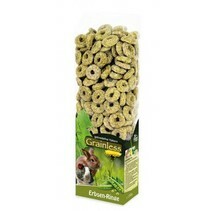 It is the perfect complement to a grain-free diet.